Try our Gemstone Cross Jewelry Satisfaction Guarantee - compare our Natural Gemstone Cross Pendant prices and our superior quality. Click on any genuine gemstone cross necklace image below to enlarge it. This beautiful amethyst cross pendant was handcrafted with open back settings in sterling silver and set with six marquis shaped faceted gems of natural untreated amethyst measuring 8x4mm each. 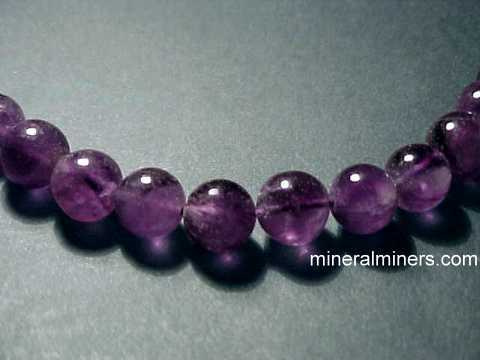 These genuine amethyst gemstones have beautiful medium purple natural color. This natural amethyst cross pendant was handcrafted with open back settings in sterling silver and set with six oval faceted gems of natural untreated amethyst measuring 7x5mm each. 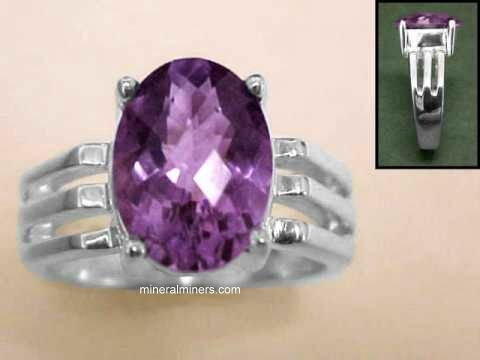 These genuine amethyst gemstones have beautiful medium purple natural color. This beautiful amethyst cross pendant was handcrafted with open back settings in sterling silver and set with seven faceted gems of natural untreated amethyst measuring from 5mm to 6mm in diameter with beautiful medium purple natural color. This large size smoky quartz cross pendant was handcrafted in 925 sterling silver and then set with 6 faceted gems of natural color smoky quartz. They are marquis cut gems measuring 8x4mm each. 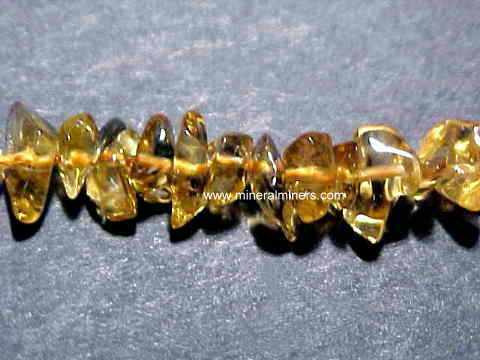 This handcrafted smoky quartz jewelry design has open back settings underneath the natural color smoky quartz gemstones. This natural red garnet pendant was handcrafted in sterling silver and set with six 4mm round cabochon gems of natural almandine garnet. These genuine garnet gemstones have beautiful dark reddish natural color. This beautiful red garnet cross pendant was handcrafted in sterling silver and set with six cabochon gemstones and one faceted gem of natural purplish-red almandine garnet. The center gemstone is a deep purplish-red 8mm round natural almandine garnet cabochon, with five surrounding 12x6mm oval shaped natural almandine cabochon gemstones and with a small 4mm round faceted natural almandine garnet gemstone on the top! See our complete line of Cross Pendants. 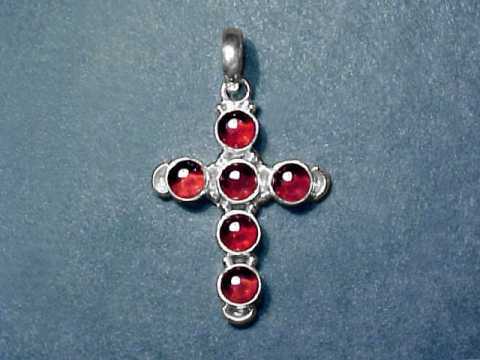 This cross design garnet pendant was handcrafted in sterling silver and set with six very nice quality almandine garnet 7x5mm oval faceted gemstones with lovely orange-red natural color! See all of our Cross Pendants. This extra large size red garnet cross pendant was handcrafted in sterling silver and set with six very nice quality natural almandine garnet 10x8mm oval faceted gemstones with very rich and beautiful deep red natural color! This faceted tourmaline cross pendant is set in sterling silver with six lightly included gems of natural color tourmaline in wonderful shades of green and pink. 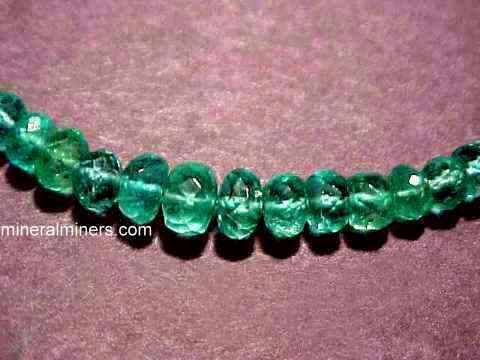 These are all 100% natural color tourmaline gems - they are unheated and untreated. There are five oval shape gems measuring 5x3mm each with a 3mm round pink tourmaline gem at the center. This small size tourmaline cross pendant was handcrafted in pure sterling silver. This natural color tourmaline cross pendant was handcrafted in 925 sterling silver and then set with four lightly included cabochon gems of natural color pink, yellow and green tourmalines measuring from 4mm to 9x7mm each, and with three natural dark green tourmaline crystals measuring from 8x4mm up to 30x5mm. These green tourmaline crystals are so dark that they appear almost black, however when held to a light they show beautiful deep green natural color. The photo at left shows this natural tourmaline jewelry design held up to an incandescent light. This natural color tourmaline cross pendant was handcrafted in sterling silver and then set with eight small lightly included cabochon gems of natural color pink and green tourmalines measuring 6x4mm each, and with two natural dark green tourmaline crystals each measuring 19mm long (0.75 inches long each). These green tourmaline crystals are so dark that they appear almost black, however when held to a light they show beautiful deep green natural color. The photo at left shows this natural color tourmaline jewelry design held up to an incandescent light. This genuine peridot cross pendant is set with 5 faceted gemstones of natural peridot. These beautiful peridot gems measure 7x5mm each. These peridot gemstones were faceted from natural peridot rough. This genuine peridot cross pendant was hand crafted in sterling silver. This genuine peridot cross pendant is set with 6 faceted gemstones of natural peridot. These beautiful peridot gems measure 7x5mm each. These peridot gemstones were faceted from natural peridot rough that was mined in Burma (Myanmar). This genuine peridot cross pendant was hand crafted in sterling silver. Natural peridot pendant with 8 carats total weight genuine peridot gemstones! This extra large size peridot cross pendant is set with 6 faceted gemstones of natural peridot. These beautiful peridot gems measure 8x6mm each, and they weigh 8 carats total weight! These peridot gemstones were faceted from natural peridot rough that was mined in Burma (Myanmar). This genuine peridot cross pendant was hand crafted in 925 sterling silver. This is the end of our page displaying Gemstone Cross Pendants & Necklaces in Sterling Silver. We have many other unique styles of natural gemstone jewelry in stock. Be sure to see our Natural Gemstone Bead Necklaces with rounded beads, and our Natural Gemstone Bead Bracelets. See also our webpage displaying Natural Gemstone Faceted Bead Necklaces. See also our page displaying genuine gemstone cocktail rings. To see more necklace photos, just select another necklace style from the table below. To see photos of a specific mineral variety, select any item category link in our Mineral Inventory & Factsheet Index. Would you like us to inform you when we add more natural gemstone sterling silver cross jewelry pendants on this page? We do have additional inventory of natural gemstone cross necklaces in stock at our mineral warehouses, so be sure to let us know if you have any special requests.